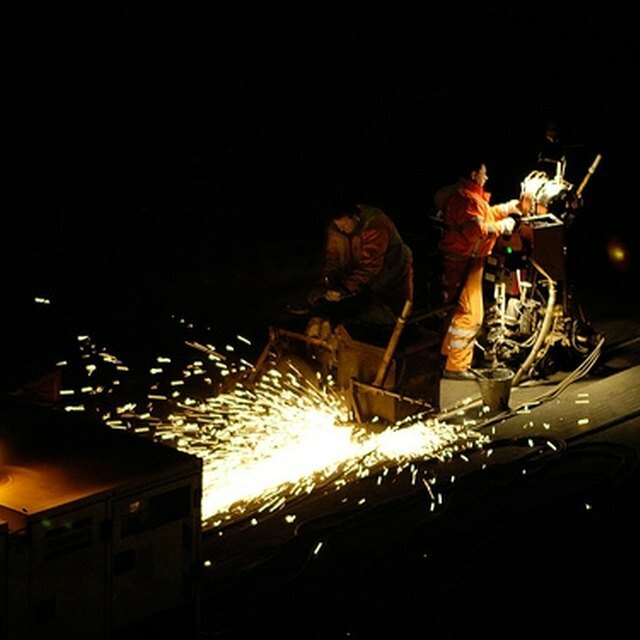 There are a number of different types of metals which are acceptable for welding. It is important to know how to weld specific welding metal types so that you have the correct welding equipment on hand to properly get the job done. Welding aluminum requires high power welding and very clean oxide-free surfaces. Cleaning a surface to be oxide-free can add extra cost to the welding project, but will make the welds cleaner and easier to deal with, keeping the metal from pooling and having surface tension when it is melted. You should use a tungsten inert gas (or TUG) welder and the welding flame should be set to blue, which is the hottest flame to melt the metal and make it possible to weld. It is also a good idea to preheat the aluminum before actually welding on it because this makes it much easier to weld. There are many different types of steel which require different types of welding tools and techniques, assuming it can be welded in the first place. Low carbon steel is most suitable for spot welding. High carbon content and alloy steels tend to form hard welds that are brittle and could crack, though this tendency can be reduced by tempering. Austenitic and Ferritic stainless steels can also be welded, though they are much harder and require higher temperatures from the spot welder. Martensitic stainless steels are not suitable for welding because they are very hard. Copper and copper alloys can be joined by arc welding. The intensity of the arc when welding copper and its alloys is important in completing the fusion with minimum heating of the surrounding base metal. Copper binds together well with zinc and tin, which can all be welded together through this welding method. Use the flat position whenever possible when welding copper and its alloys because the metal has a highly fluid nature when being welded. 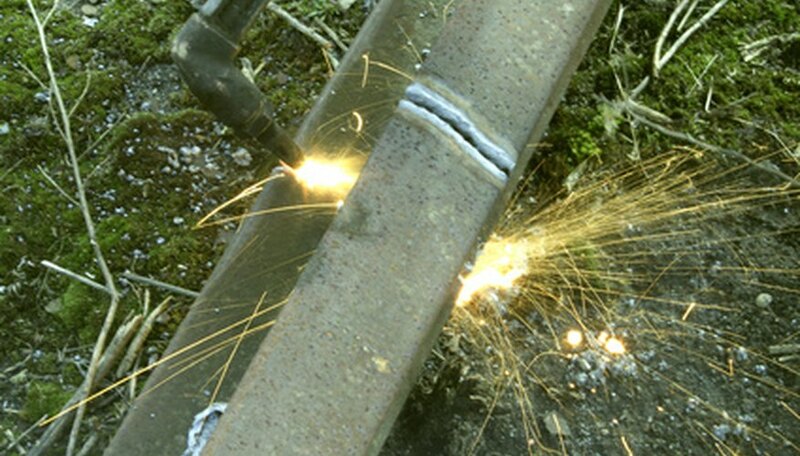 The horizontal position is sometimes used when welding comer joints and T-joints. Westlake, Daniel. "Types of Welding Metals." Sciencing, https://sciencing.com/types-welding-metals-6453457.html. 24 April 2017.